Emily graduated from Lancaster University Law School in 2018 with a First-Class Honours degree in Law. She was an active member of the Law Clinic where she helped clients with wills and probate, contract and employment law problems. Emily was also a member of the university’s Dance Society. 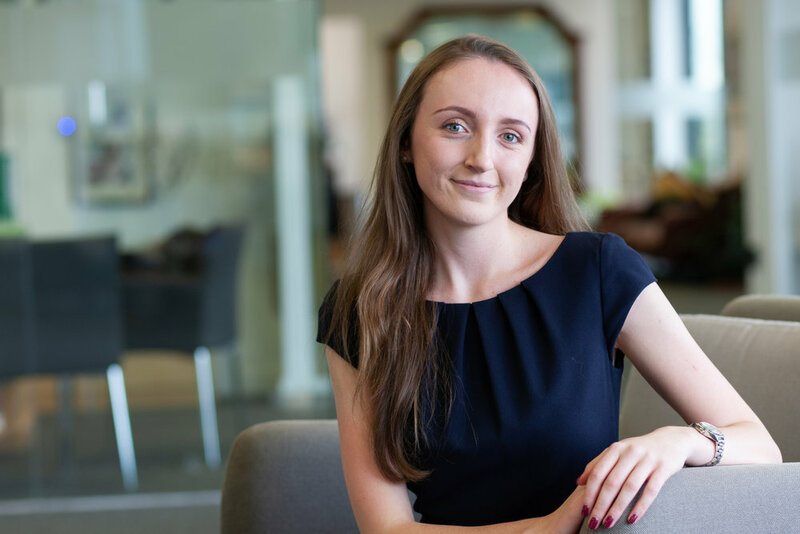 Emily joined McAllister Olivarius in 2018 and works on our UK employment cases, focusing on discrimination and harassment. She also works on cases involving sexual assault. Emily wants to qualify as a solicitor after a training contract. Away from the office, she enjoys yoga as well as cooking, particularly Asian cuisine.